As affiliate marketing continues to grow in popularity, affiliate marketers should consider the important aspects that make this online marketing approach tick. This can be listed as the 5Cs of affiliate marketing. High quality content that is original, fresh and relevant would draw the attention of consumers to any business offering. Useful content is essential to drive the mechanics of affiliate marketing. It becomes the main building block of an affiliate marketing program to secure the required market presence through top search engines for building traffic to the site for more customers or potential leads that would fuel the business. Great content functions in a variety of ways to benefit the business; there is a greater opportunity to be professionally recognized as credible in the market by other established online publishers. As other websites and blogs approve of the content, there would be more opportunities to have the business site referenced by other websites which promote the business and offerings. This can also lead to higher web page ranking by top search engines. High quality content is hard to come by as many companies manipulate automated content that is not original. Great content provides useful information for solving problems potential customers may be facing. Problem solving content coupled with affiliate products in promotion can boost sales and bottom lines. 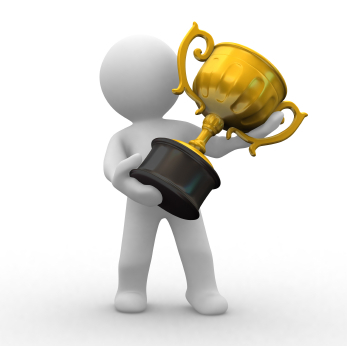 Good affiliate programs must be wisely chosen to complement any great content. This would refer to the affiliate program’s cookie length. A cookie is used to tag web visitors at the site using an affiliate link. This tag would ensure the right credit awarded to the visitor for any commission computation. Varying length cookies appear in different affiliate programs, although long length cookies are preferred to secure the desired credit even if the web visitor does not make any purchase on that day of referral as long as the cookie does not expire. A longer cookie length allows more time for a visitor to return to the affiliate website to make a purchase that would earn the affiliate marketer the sales commission. Click-through-rate (CTR) measures the quality of content combined with creative components of the affiliate program. This includes banners, text links, videos and search boxes that are attractive to entice a click through by the visitor to the affiliate website. Different affiliate marketing programs offer different CTR by computing how many users clicked on the attached online advert. 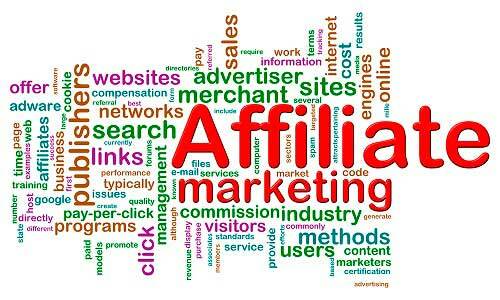 This measures the effectiveness of the affiliate program advertisements. A higher CTR with excellent content and appropriate ad placement tends to win more visitors or web traffic to the affiliate site via affiliate links attached. Generating web traffic to the affiliate site is only half the battle to a successful affiliate marketing program. 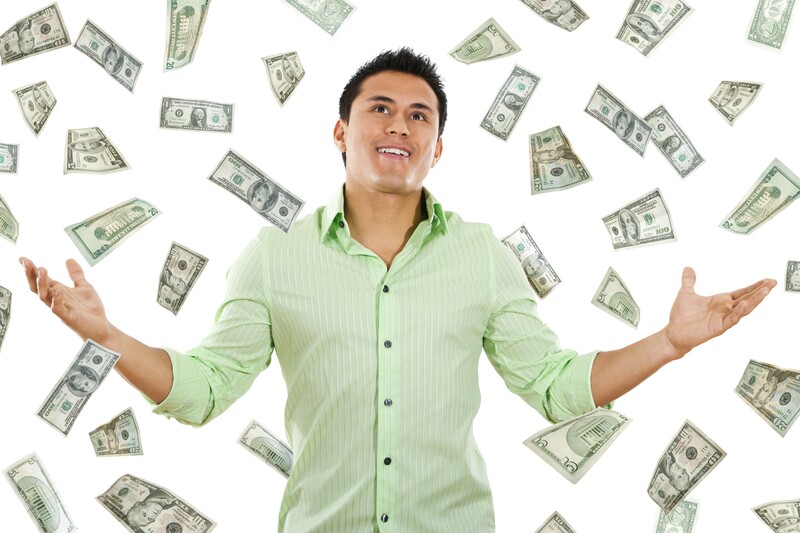 These visitors must click on the ad and visit the affiliate website with a purchase to secure the commission for the affiliate marketer. Hence, web visitors are desired to become customers where a definite purchase is made when visiting the affiliate website. Such conversions are crucial to the income volume of affiliate marketers. A good affiliate program should be able to convert a potential lead to a customer who makes an actual purchase or perform the necessary desired action set by the affiliate merchant. Hence, the landing page of the affiliate marketer’s website is crucial in converting visitors to become customers. Studies reveal that a high percentage of first time visitors may not make an immediate purchase. A long cookie length plays a prominent role here to secure the credit when the same visitor returns to make a purchase. It is crucial to stay alert to the sales conversion of different affiliate programs joined to ensure an accurate computation of commission credited to the affiliate marketer. 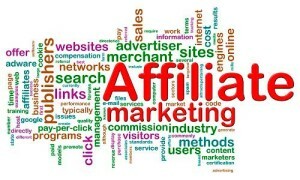 The successful affiliate marketer would go the second mile in encouraging visitors to sign up as members of the affiliate program with varied benefits and advantages such as freebies and discounts on purchases. It is important to tag every visitor to the website while directing these to take the necessary actions that would earn the affiliate marketer commission. There is no coercion, but gentle persuasion that is so convincing that visitors would be compelled to take the desired action to enjoy the benefits. A simple hyperlink can be employed to direct visitors to execute the desired action. Visitors need not be asked to consider taking the action, but directed gently with a Call-to-action prompt that is compelling. A content page can be peppered with different Call-to-action prompts to instigate visitor’s decision for the required action. The 5Cs of affiliate marketing are easy to implement to improve the chances of success with affiliate marketing. Kick start with excellent useful content with backlinks that would gain the favor of top search engines. Identify affiliate programs with related products or services to content that would attract the right circle of customers. Ensure that cookie lengths are as long as possible to ensure credit awarded by the affiliate program on same visitors referred over time with or without a purchase. Join affiliate programs that offer longer cookie lengths and a good monitoring of visitors clicking through to the affiliate website via affiliate links. It would be easy to track the number of visitors and their types with the proper creative components of any attached online ads on the website. Conversions should be kept high with a high web traffic volume through various means to enjoy higher commissions. Exciting affiliate marketing strategies need to be implemented to generate a higher traffic volume to the website to enjoy a higher conversion rate. Affiliate marketers need to employ ‘Calls-to-action’ tactics that would compel visitors to make a purchase to secure the desired commission from affiliate merchants. The best of affiliate programs should be one that offers simple actions which visitors would be more inclined to take on. 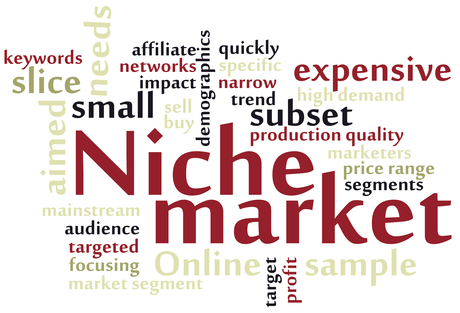 Affiliate programs can be quite lucrative when the best of marketing programs are indulged with careful seeking. There are plenty of good tips, guidelines and helps on the Internet to assist the affiliate marketer in succeeding at affiliate marketing programs regardless of experience and industry.